The MiALA Conference Committee is thrilled to announce Rebecca Blakiston as our keynote speaker for the 2019 Annual Conference. Rebecca has written, presented, and taught extensively on user research, content strategy, design thinking, and writing for the user experience. 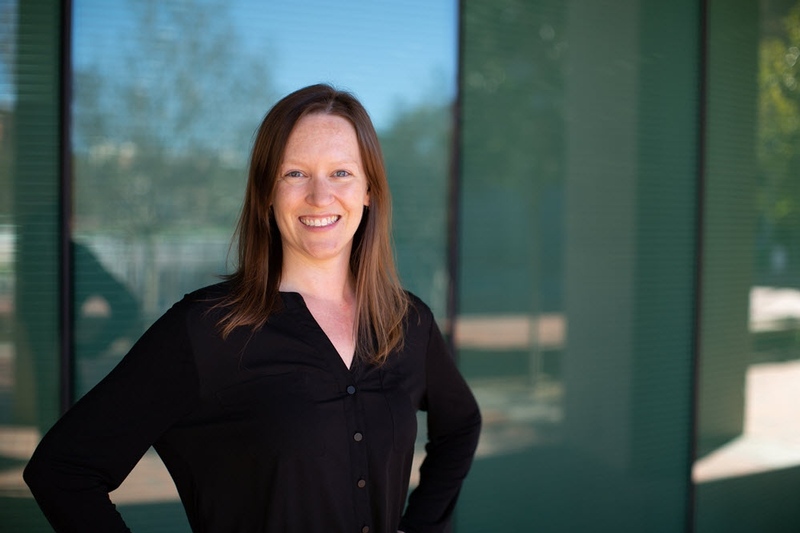 Since 2018, she has been editor-in-chief of Weave: Journal of Library User Experience. Academic libraries are essential contributors to the higher education mission, supporting student success, faculty research productivity, and community engagement. And as the role of the academic library evolves, we are given countless opportunities to provide value through ever-transforming spaces, technology, collections, programs, and services that meet the needs and expectations of our students and faculty. Even with resource constraints, our options are unlimited, and our potential is huge. In this presentation, we’ll discuss ways the modern academic library is positioned to provide unique and significant value to our campus communities. Applying a user experience framework, let’s challenge ourselves to ask: how might we assess, iterate on, and build upon our value by focusing in on what really matters the most?